The 50th anniversary of the Apollo 11 moon landing is approaching! This is our first NASA-related tech talk! While at IBM Federal Systems Division located in Owego, NY Lynn Liebschutz worked on the On Board Computer memory system for Gemini and the follow-on guidance and navigation computer. A similar memory system in a much more robust computer existed in the Instrument Unit ring stacked in NASA’s three-stage Saturn V launch vehicle. We’ll be hearing about this highly reliable computing system as Lynn covers the various memory technologies that he’s worked on over his career, including magnetic wire, magnetic core, and hard disks. Other computer projects that Lynn will mention include a wirelessly communicating computer system for the National Bureau of Standards, radiation hardened computer memory systems, and even bubble memory. The club meets at 7:30 pm at the Zayante Fire Station, 7700 East Zayante Rd, Felton, CA 95018. 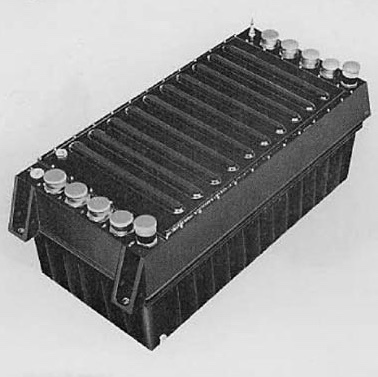 The Saturn Launch Vehicle Digital Computer, although lacking resplendence, is nonetheless impressive, weighing in at 80 pounds and housed in a magnesium-lithium alloy chassis. 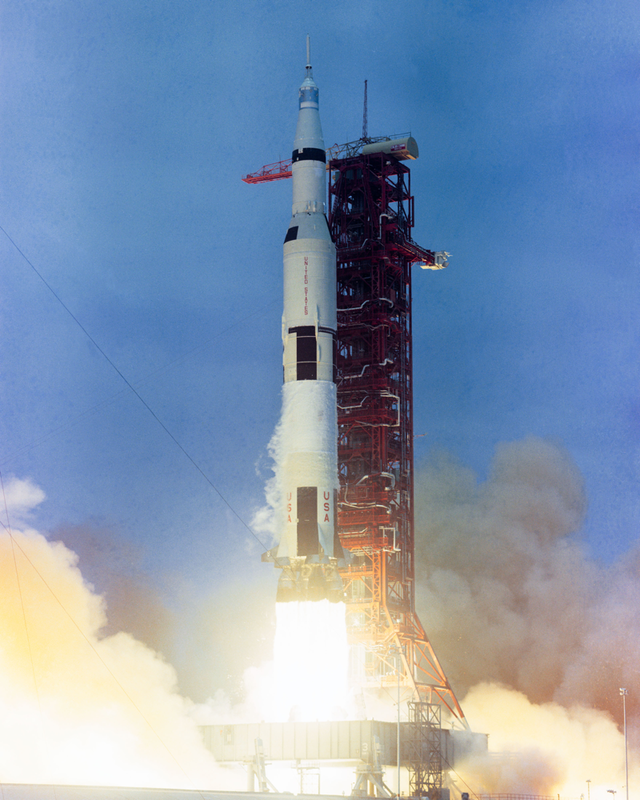 Images of the Apollo 10 Launch and the Saturn Launch Vehicle Digital Computer in the public domain.